There is a surprisingly large amount of controversy about who invented the first teabag and the reasoning for that is because it was an accident. 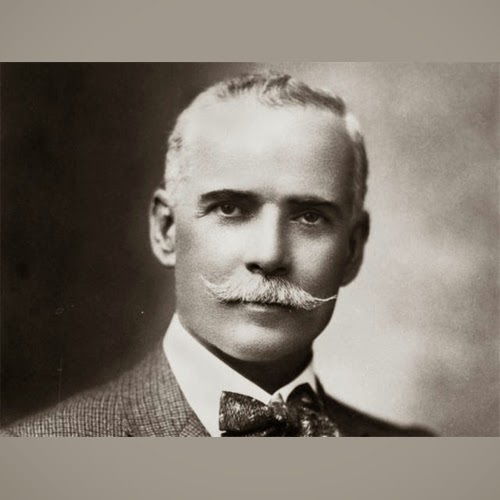 Thomas Sullivan was a New York tea merchant who marketed the loose leaf tea in a new way in 1904. He sold his loose leaf tea in hand sewn silk bags, and when the customers were ready to use the tea it was thought that the customer would remove the tea from the silk bag and prepare the cup of tea as normal (loose leaf style at the time). The consumers were the real cause for the tea bag phenomenon, they found it easier to put the silk bag in the hot water rather than dealing with the loose tea. Tea bags are still in use today. It was not until recently tea bags found their favorite companion, t-sleeve®. 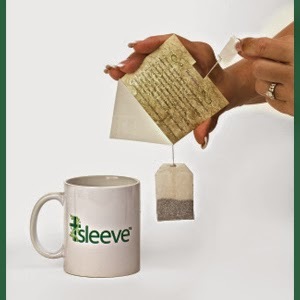 Read about the amazing tea bag friend, t-sleeve® below.